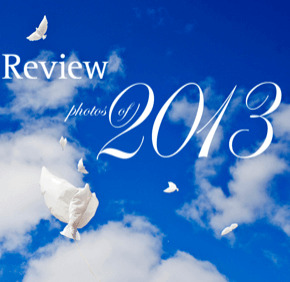 The Catholic Review takes a look back in photos at the year 2013. Interested in purchasing a photo? 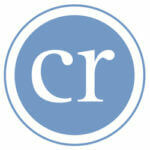 Photos are now available at a special discount price in our Smugmug gallery.